Thank you for taking the time to view our Web site. 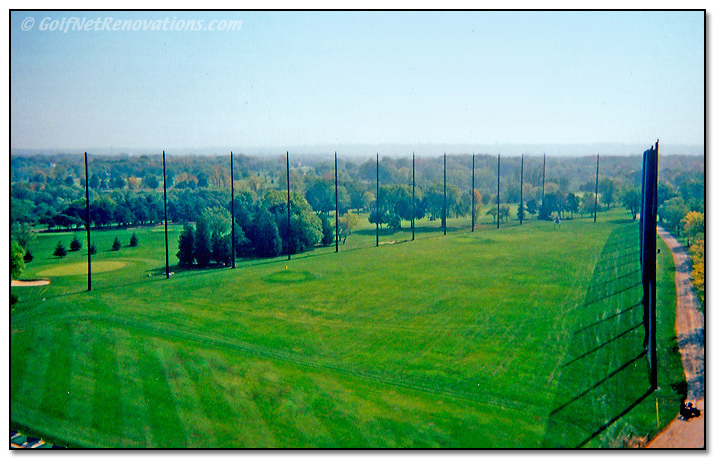 Golf Net Renovations, Inc. is a company with years of experience in the netting industry. We specialize in SPORTS BARRIER NETTING for Golf Ranges, Perimeter Netting around Golf Courses, Baseball Diamonds, and Baseball Hitting cages, just to name a few.